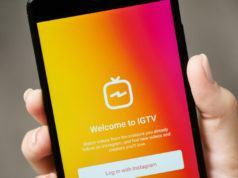 Instagram’s new video platform IGTV is here; both as a standalone app and a feature on Instagram. 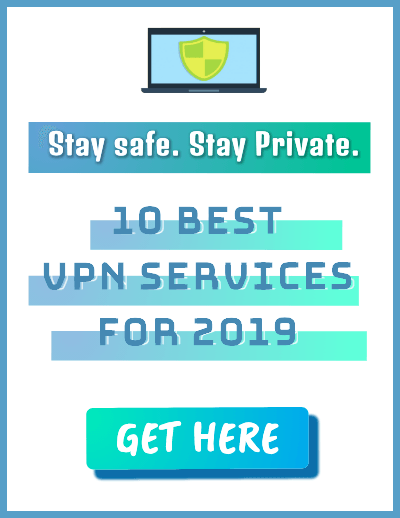 The company has described it as the “most exciting feature to date” which is available as an iOS app, Android app, and accessible through desktop too. 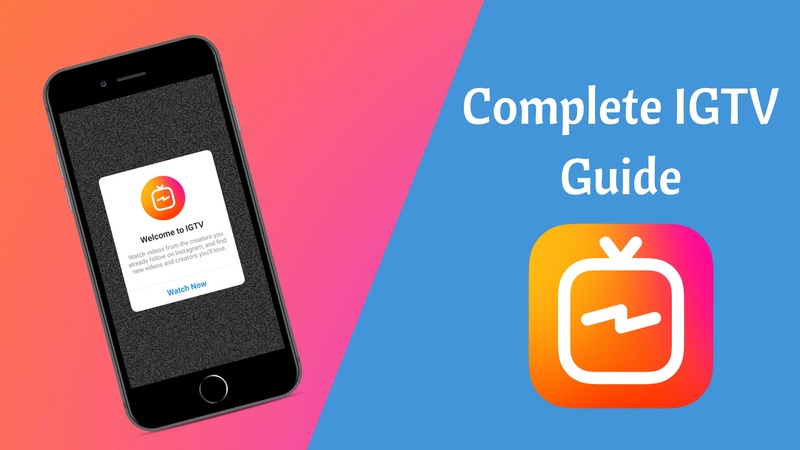 So, let’s tell you about different aspects of IGTV and how to create videos on this new platform. IGTV seems like a cross between TV and YouTube which offers vertical, long-form videos on Instagram specifically made for watching videos on smartphones. Just like TV, there are channels you can follow to view their content and a feed like YouTube which curates videos for you based on your interests and various different categories. 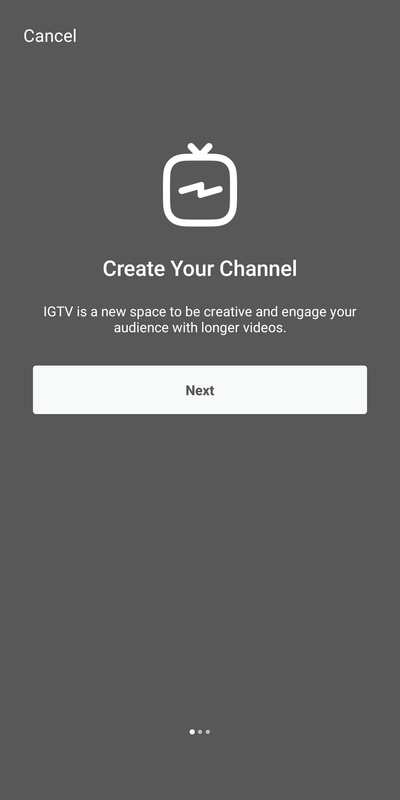 The best part about IGTV is there are no ads, yet. 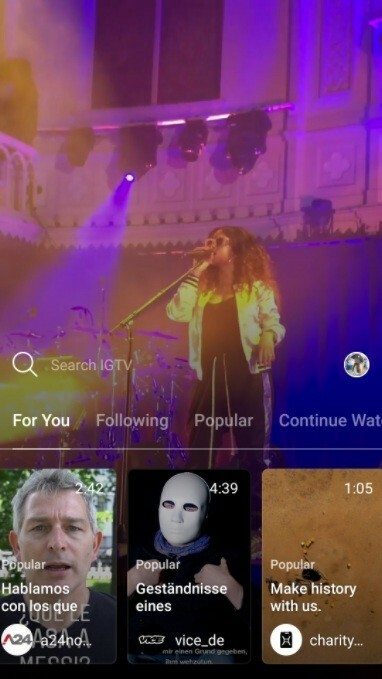 You can choose to download the standalone app or view content from the IGTV feature in Instagram. How to create IGTV channel? 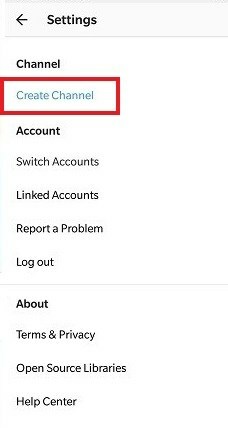 Instagram TV will automatically create a channel based on your handle name and now you can access it anytime on the IG app too. Make sure you have the updated version of Instagram installed on your phone. 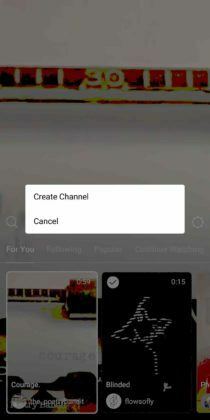 Tap on “Create Channel” and that’s it. Your Instagram channel is now ready for uploading and sharing videos. The uploaded video must be between 15 seconds and 10 minutes for all general accounts. However, larger accounts and verified accounts can upload videos up to 60 minutes long; it must be uploaded from a computer though. All uploaded videos must be in MP4 file format. 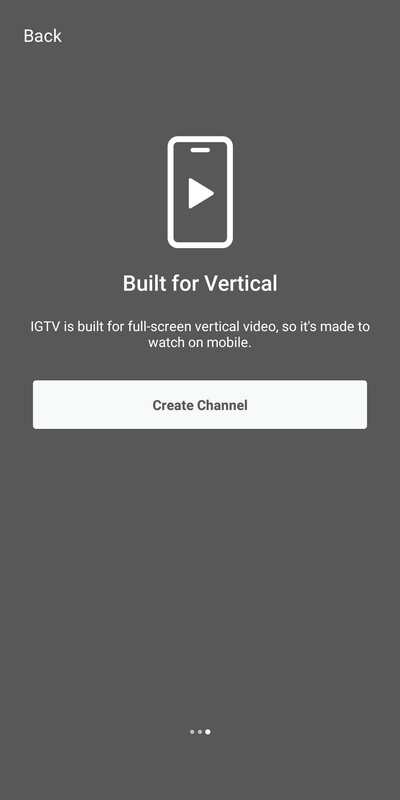 Make sure that you record videos in vertical and not as landscape because Instagram TV displays the video in vertical format only. The optimum aspect ratio in IGTV varies between a minimum of 4:5 and maximum of 9:16. You can upload a maximum file size of 650MB for videos up to 10 minutes. In case of videos of length up to 60 minutes, maintain a maximum file size of 5.4GB. Make sure the subject doesn’t go out of frame by leaving sufficient margin for zooming and cropping the video. 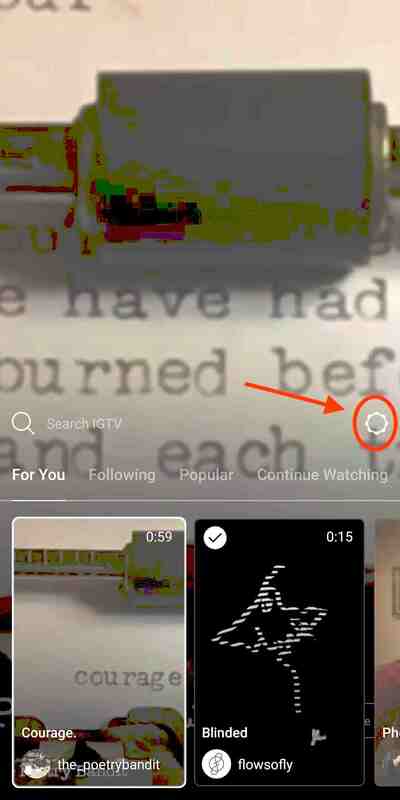 Since IGTV is made for watching videos on phones, try not to add any many distractions in the background. Keep it neat and simple with ample lighting. 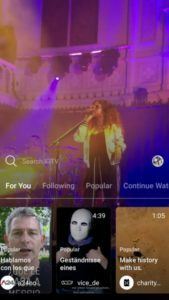 Can I create multiple channels on Instagram TV? 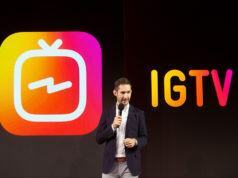 No, only one channel can be created per Instagram account. 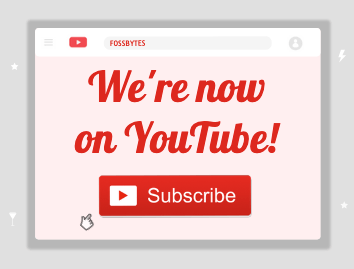 Now that you know everything, go ahead and start posting videos on your channel. If content creation is not your thing, then just keep on swiping to find more interesting videos on Instagram.